Remote-operated unmanned aerial vehicles, better known as drones, could be used in future for soil testing, if Mahindra & Mahindra gets a go-ahead from the government. The Mumbai-based company, India’s largest manufacturer of tractors, is in talks with the government on allowing drones to be a part of farming methods. According to a senior M&M official, the government has already given some positive feedback on the proposed project. As per the government regulations, it is illegal to fly drones for civilian use though there is no restriction on its sale in the country. Only government agencies, defence forces and some select government companies can use drones for captive purpose. 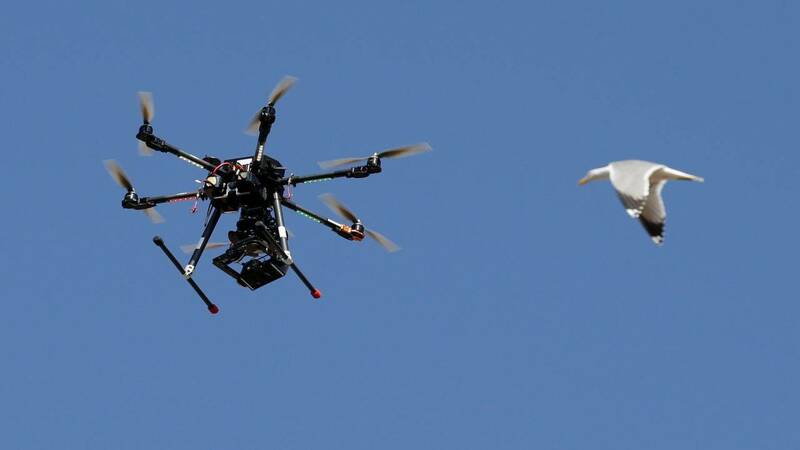 However, as per a media report released last month, quoting unnamed sources, the Directorate General of Civil Aviation (DGCA) may issue licences for flying drones for civilian use. “Now, when the government is convinced that using drones in agriculture is going to give far more benefits than the risk of opening up drones for everyone, then they will do it,” added Goenka. Drones can test soil quality in various geographies and based on the results it can help growing suitable crops. Soil mapping and testing done using drones is already in practice in some African countries. The US has gone a step further and is contemplating using drones for spraying insecticides and fertilizers on crops to maximise yield. Using near-infrared, drones can identify stress in a plant 10 days before it becomes visible to the eye, according to the International Water Management Institute which carried out drone trails in Sri Lanka. Besides giving advantage of an aerial view with precise location details, drones can save time and improve efficiency significantly. 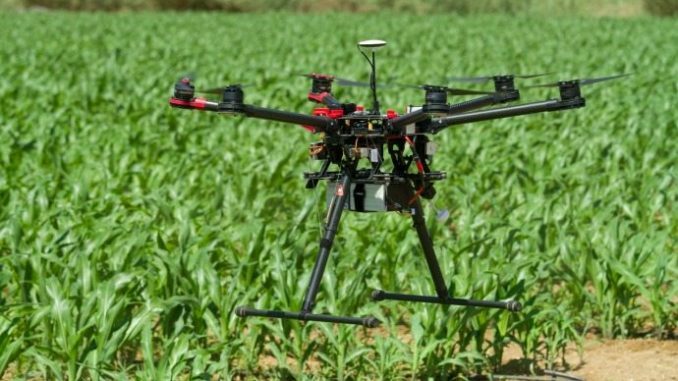 In Africa, for instance, a drone can map and collect crop information of a 3-acre farmland in 40 mins whereas the same done on foot will take at least a week. Drones, driver-less tractors, data analytics to name a few will become the driver of change in India’s farming techniques, which as per Goenka, have not changed in the last 30-40 years. M&M, showcased a fully autonomous tractor and a quasi-driverless tractor last week. It intends to commercially launch these tractors, which can run on predefined routes in India, starting February next year provided the government gives a go-ahead.